For room and surface disinfection, Clean Sweep Group, Inc. uses the IRiS™ family of emitters, mobile Intelligent Room Sterilization™ systems that employ UV-C light to eliminate microbial reservoirs in the environment. 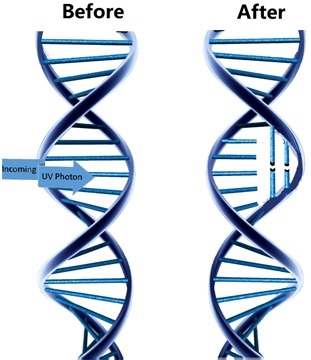 UV-C causes damage to nucleic acid of microorganisms by forming covalent dimers between nucleic bases in DNA and RNA (Kowalski et al. 2009). The formation of such bonds prevents the genetic material from being unzipped for replication, rendering the organism unable to reproduce. UV-C is laboratory proven to kill Clostridium difficile, MRSA, VRE, and other nosocomial causing microorganisms; there are no known bacteria or viruses immune to UV-C (U.S. EPA, 1999). The IRiS™ 3200m is the most powerful UV-C disinfection system available, achieving 6 log reduction of fomites in minutes. In a 200 square foot room, vegetative and spore forming bacteria disinfection treatments are completed in approximately 8 and 18 minutes, respectively. Quick treatment times increase room availability and allow CSGI to efficiently disinfect larges facilities. And, because the IRiS™ products do not use chemicals, treated rooms are ready for use immediately (U.S. EPA, 1999). The IRiS™ 2280m is the newest generation of IRiS™ products, engineered for mobility and durability. 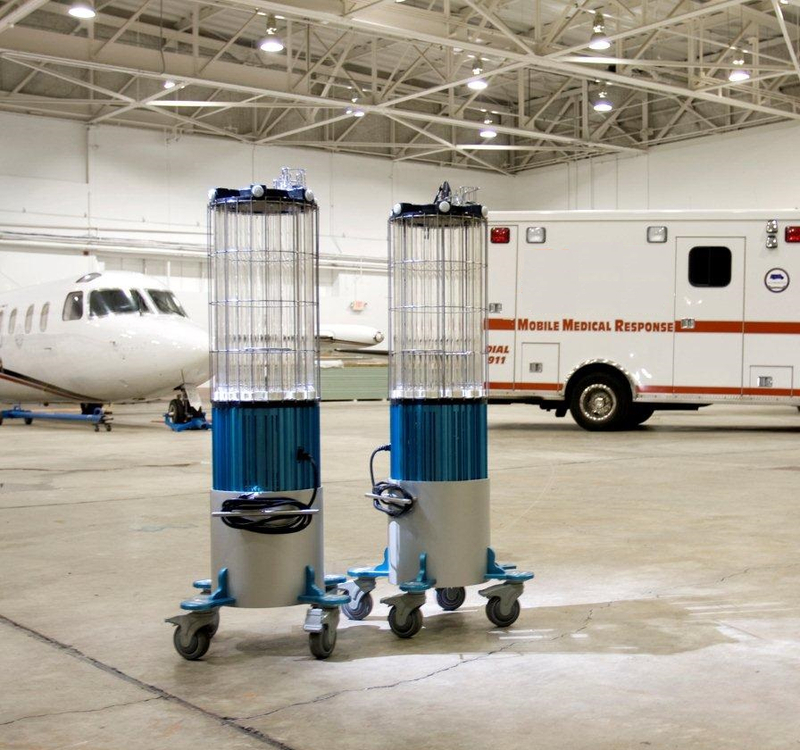 The lightweight devices allow CSGI to bring hospital level disinfection to the community, including long-term care facilities, homes, daycares, and cruise ships. Additionally, the IRiS™ 2280m can be partnered with other IRiS™ emitters to disinfect large spaces quickly. The IRiS™ products are equipped with real time ultraviolet dosage sensors that ensure treatment of the whole room, including indirect surfaces. Many UV disinfection systems do not utilize dosage sensors, leaving no guarantee of the device’s efficacy. Figure Below: UV-C field dose reached on direct and indirect surfaces in 10 minutes by the IRiS™ 3200m. For comparison, Pulse Ultraviolet Lamp systems would require 200-250 minutes (3.3 to 4.16 hours) to complete an equivalent dose. 2. United States. EPA. Alternative Disinfectants and Oxidants Guidance Manual. 1999.